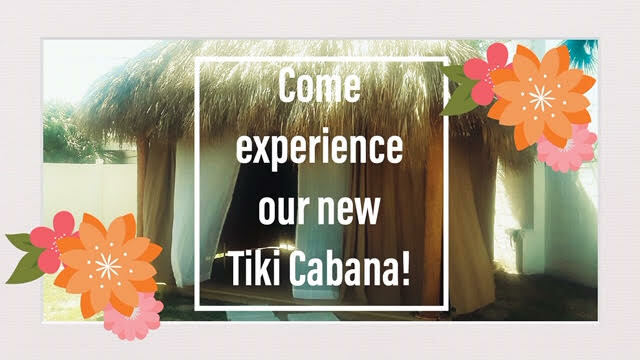 Indulge in an experience like no other in Cocoa Beach! escape for your mind and body. Add just $10 per person.